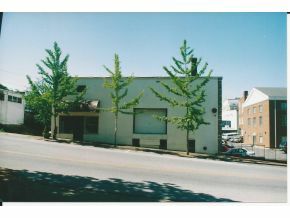 Former Dixie Cleaners building and lot. Turn of the century building in Historic Downtown Greeneville. Hardwood floors, high ceilings, dock doors, basement floor is concrete with all construction exposed. Great visibility, Richland creek on rear of property. 6,360 sq feet on two floors. Great for storage.